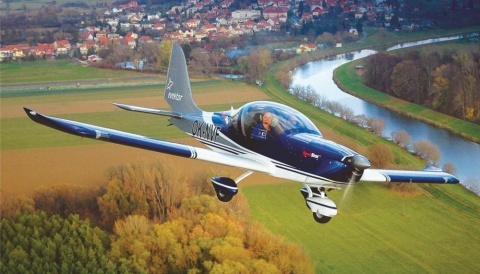 AeroExpo UK at Sywell Aerodrome has firmly established itself as the leading dedicated General Aviation event to attend in the UK. 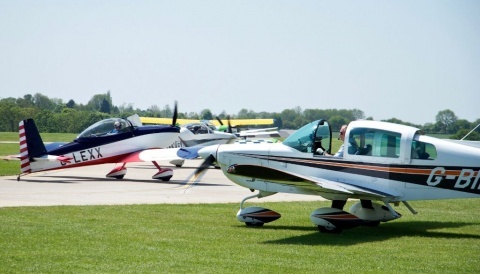 It is where the UK’s aviation professionals, potential buyers and press come to see, try and buy the latest products and services available at a traditional Airfield setting. 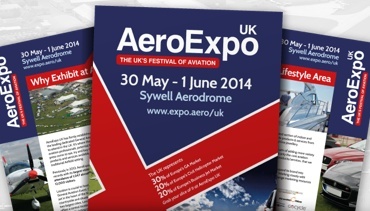 In 2013, AeroExpo UK set new records with a visiting aircraft attendance of 1,047 aircraft along with 12,000 visitors. 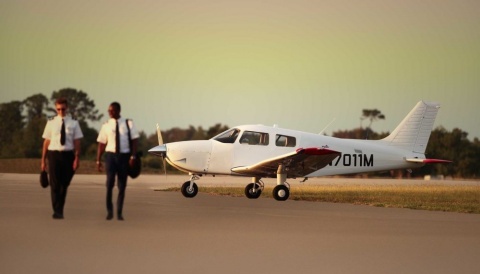 Early stand bookings get first room allocations at the onsite Aviator Hotel, ideally positioned moments away from the Exhibition grounds. If you want to be part of this growing event then please get in touch with us today.